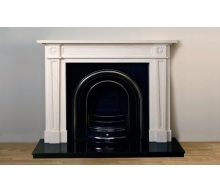 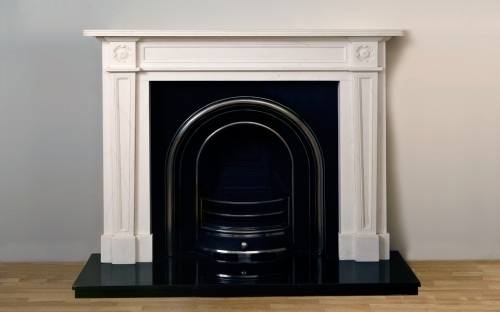 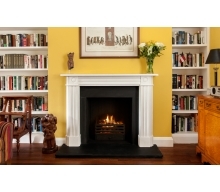 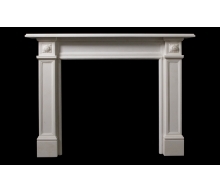 The Hampton marble fireplace is another timeless Regency style chimneypiece. 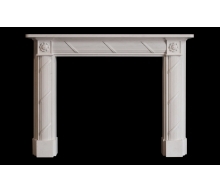 It has a finely carved elegance created by the gently tapering panels on the jambs and delightful rosettes on the corner blockings. 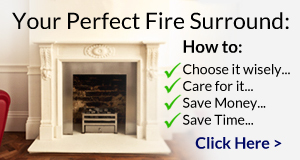 "...I previously purchased a Hampton fireplace from you, therefore we did not consider any other manufacturer when choosing a second fireplace. 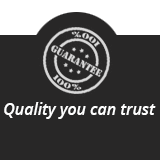 Working with you was an enjoyable experience. 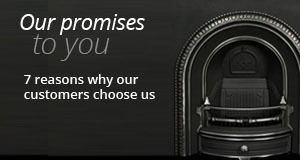 I can't think of any improvements that you could make...."